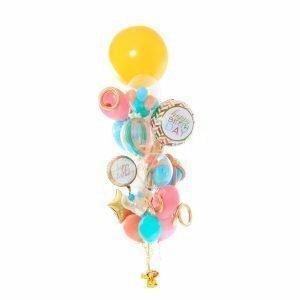 Our most amazing bouquet with two giant balloons, ten specialty balloons, one large foil, and six standard latex balloons, all tied to a balloon ball weight. 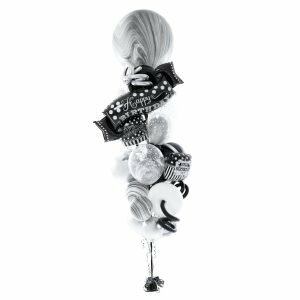 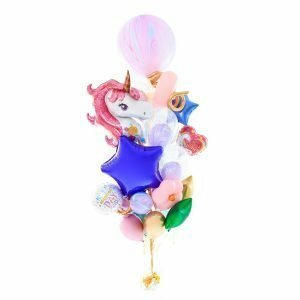 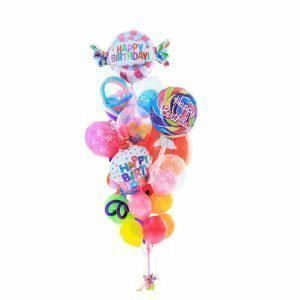 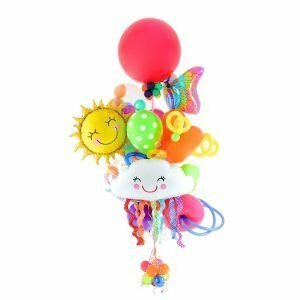 Our most popular bouquet with one giant latex balloon, eight specialty balloons, one foil balloon/orbz balloon, and 6 standard latex balloons all tied to a balloon ball weight. 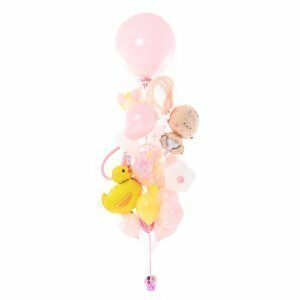 Our balloon bouquets and helium tanks are available for delivery in Orange County for a flat $18 fee. 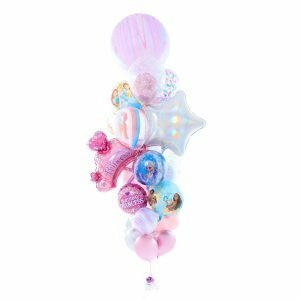 If you’d like to customize your bouquet, please contact our customer service team and they will walk you through our various styles, colors, and themes. 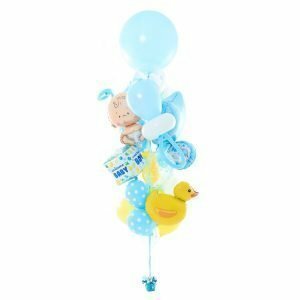 You may also call us at 949.427.0155 if you’d like to inquire about same-day delivery or pickup.